So, it is finally travel planning time again, and children are all excited and ready to go on a vacation trip. And you, on the other hand, have a hard time searching for any children friendly destinations and in the end, you end up planning a trip to the grandparents’ place. Not that the kids wouldn’t want that, but what about the excitement they could get from travelling across continents and countries? How about ditching procrastination and plan a real trip for your children to India? We agree that finding places of your child’s interest can be a difficult thing and compared to adult, children do take considerable time adjusting and enjoying new places. However, as India is full of diversity, it has must-see places for everyone. You can surely plan a trip to India with your children and be sure that they will enjoy it. 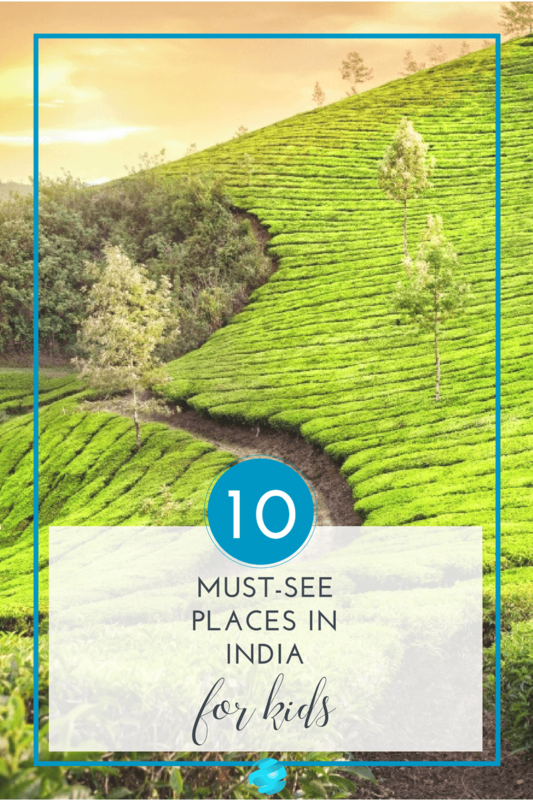 Take a look at this top 10 must-see places in India for kids. 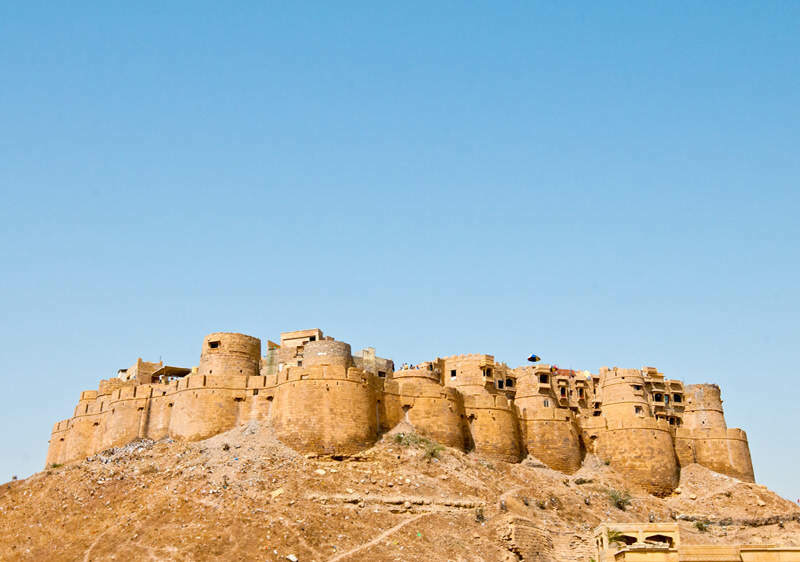 Jaisalmer is a town situated in Rajasthan. As we know, this is a center of the great Indian heritage and your children will be amazed to see the magnificent forts, built centuries ago. They are no less of any architectural wonders build nowadays. This place offers you a chance to teach your children about how diverse and colourful India is. Apart from that, your kids can camp in the golden sands, ride the ship of the desert, the camel, savour the local cuisine and enjoy the folk Rajasthani music. There is no greater place to take your children and teach them about Indian history and culture than this uninhabited part of Karnataka. 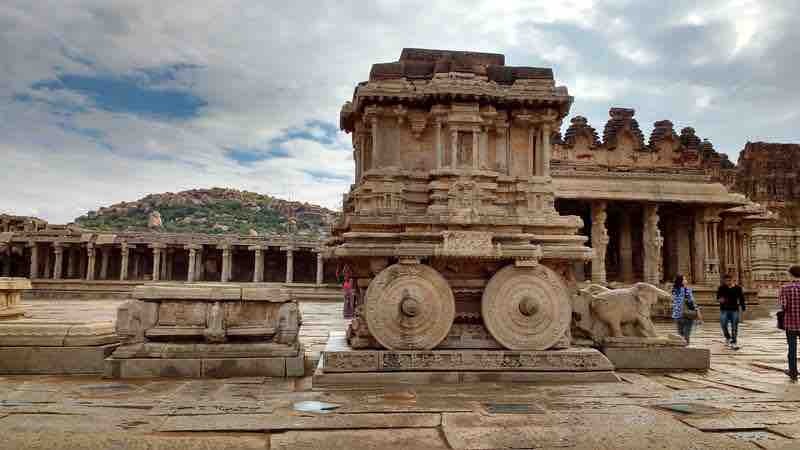 A heritage site, as recognized by UNESCO, Hampi might turn out to be a heavenly visit with your family, because of the serene environment and architectural beauty. This place might deeply engross your curious children to know more about these remains of the once powerful Mauryan Empire. They will love moving around the place, seeing and touching the remains of an ancient civilisation. 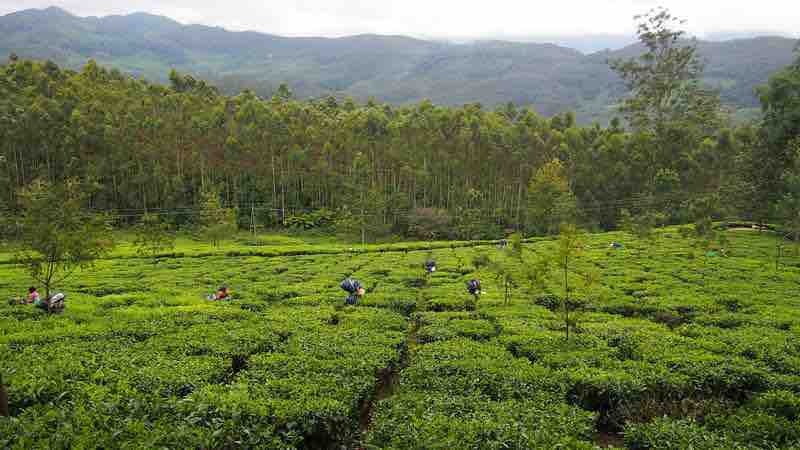 Munnar, located in Kerala, does have the ambience as well as the places of interest for children. Here children can be taught about how tea is grown, as well as processed, and finally delivered to our homes. The comfortable and cozy weather in the area is something that will encourage children to spend more time outside, learning about various kinds of plantations and connecting with nature to a greater extent. 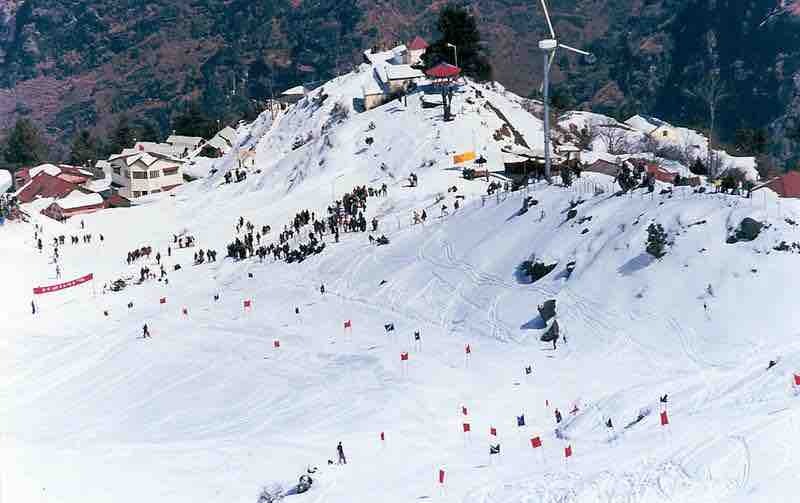 A popular hill station of India, Auli will be loved by children who want to see the nature at its very best. This hill station, during the winter months, is covered in deep snow and children will love playing in it. 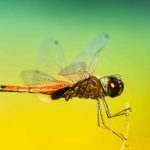 They can also take part in activities such as skiing and paragliding, which might be something they haven’t experienced or witnessed in their life yet. Blessed with the cool and comfortable weather as well as filled with greenery, Lonavala is one destination suitable for couples, solo travellers, and families with children. 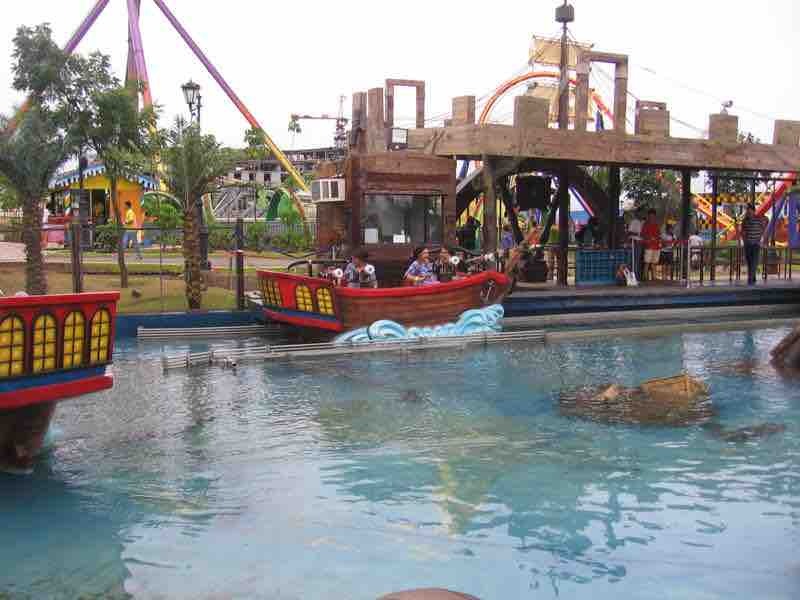 Apart from connecting with nature, the children will have plenty of fun at the Adlabs Imagica, one of the finest amusement parks in the country. A visit to this park will be a refreshing experience for children and some sections might even will send chills down the spines of adults too. 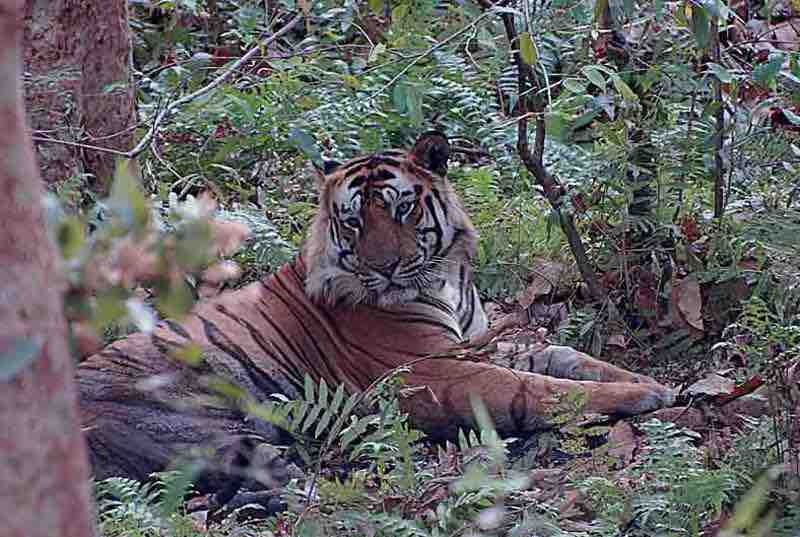 Children will no doubt be thrilled if told that they will get to watch a living tiger. Filled with a huge population of these big cats, as well as various other exciting animals, Bandhavgarh National Park is one must-see place to visit with children. This place is filled with a huge population of fauna, which will provide your kids with an exciting as well as a great learning experience. Take them to the Bandhavgarh Fort, and don’t forget to capture the awe in their eyes when they see the majestic fort standing tall in front of them. 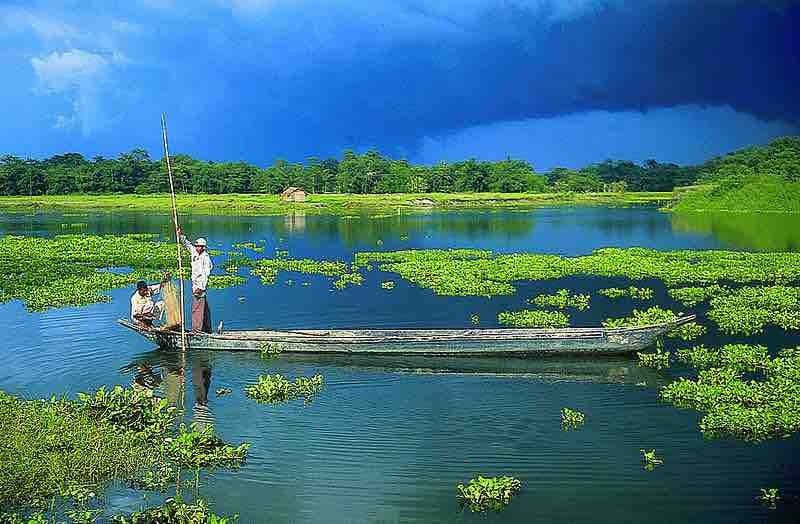 A whole new kind of experience with your kids, Majuli Island, is something which will serve as a surprise for them. 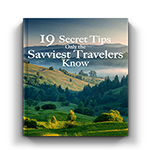 This destination has its own sets of unique culture and traditions. Also, boating or camping beside India’s largest river island is one hell of an adventure you should plan to go for. 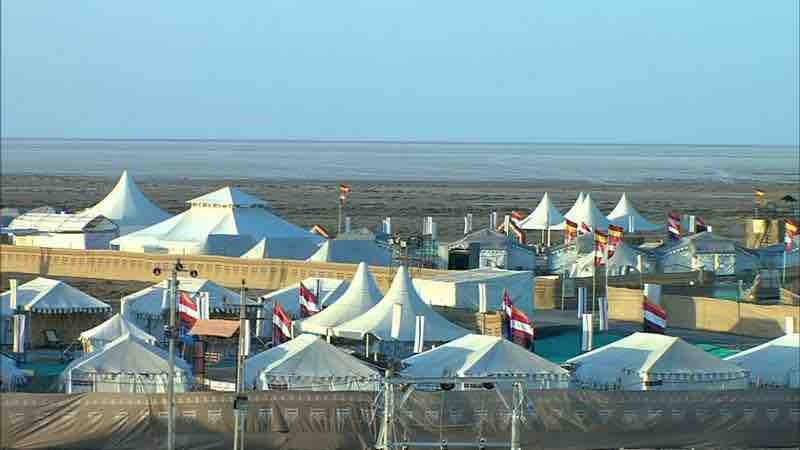 Again, a place of cultural diversity, Rann of Kutch in Gujarat serves as the host for the famous Kutch festival, which attracts thousands of people every year. Initially, your children will be amazed to see the big vast landscape covered in salt, and later once they enter the festival, then they will cherish the sight of the sky studded with a million colourful kites! From staying in unique tents to consuming some lip smacking food, you might end up getting the “best parent” title. Everyone deserves their share of paradise. Sounds cliché? How about taking your children to a trip to the Heaven on Earth, Kashmir, India? 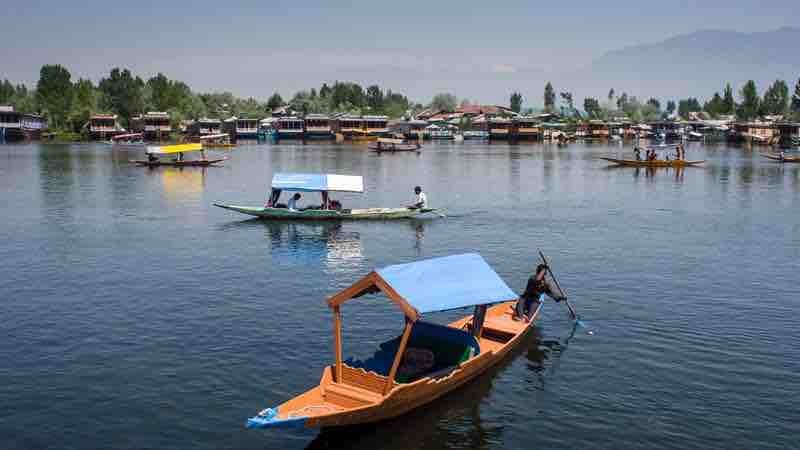 Take them to this place of pure serenity and bliss and make them stay in a houseboat, participate in activities such as skiing and visit sites of interest such as tulip gardens. This trip to Kashmir will be less of an educational experience and more of a break from their burdening school life. 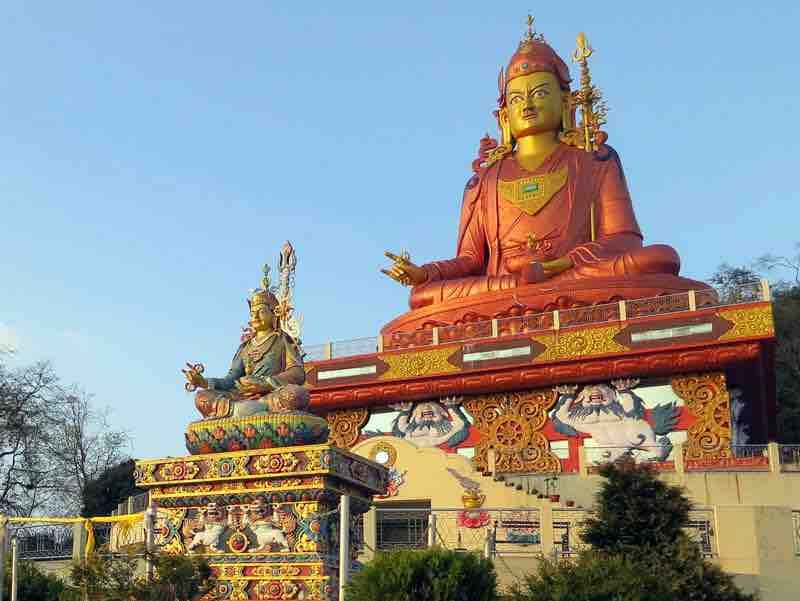 One of the lesser explored regions of the country, Sikkim is the cleanest state in the country. This place serves as the home to monasteries where kids can learn and understand about Buddhism as well as Buddha’s teaching. It is a place where they can see the brave soldiers of the Indian Army defending the national borders. Here, your children can observe and experience how the minimalist way of life can be rewarding. Have you ever visited one of these places? Which one is on your bucket list? Himanshu, an engineer by profession, is a freelance travel blogger for PearlsIndiatour.com. He visits new places of interests and wishes to unravel some of the deepest hidden mysteries of the earth. India is beautiful! Thanks for sharing list of beautiful places. 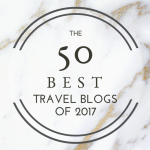 It’s great to visit on these places after reading your blog. Thanks so much! I’m happy Himanshu could share these beautiful places with us since I want to visit India too!